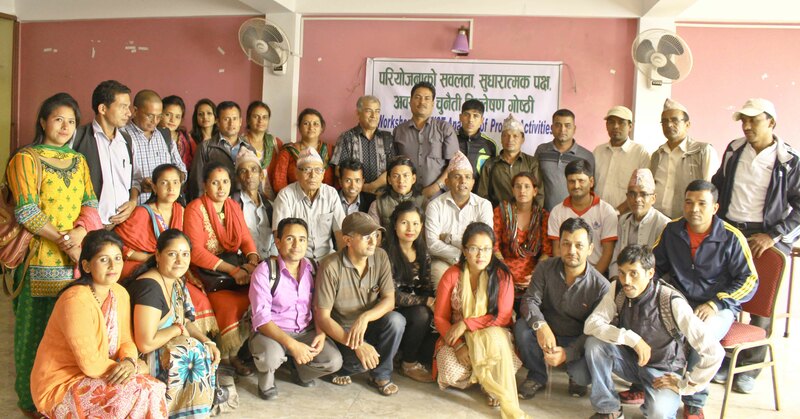 SECARD Nepal (Society for Environment Conservation and Agricultural Research and Development Nepal) is a not-for-profit, non governmental organization registered in District Administration Office Chitwan of Nepal’s Government in 2005. 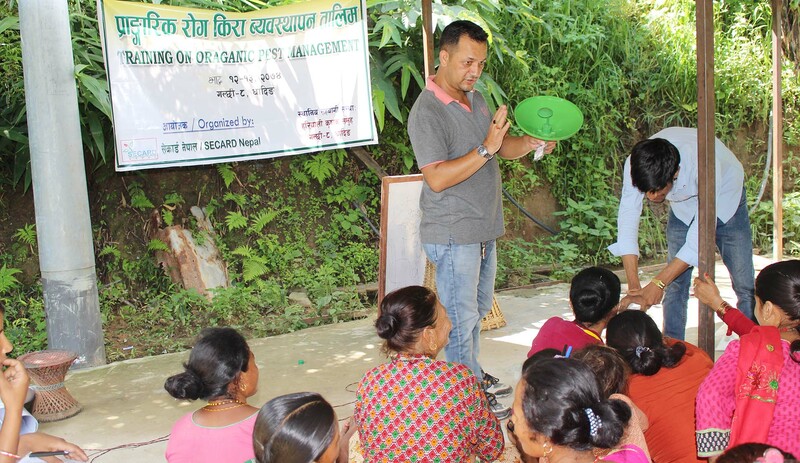 SECARD NEPAL was established with the mission to launch the campaign and lobby works on environmental and developmental issues by empowering communities through awareness creation and motivation, training, research and other developmental activities. 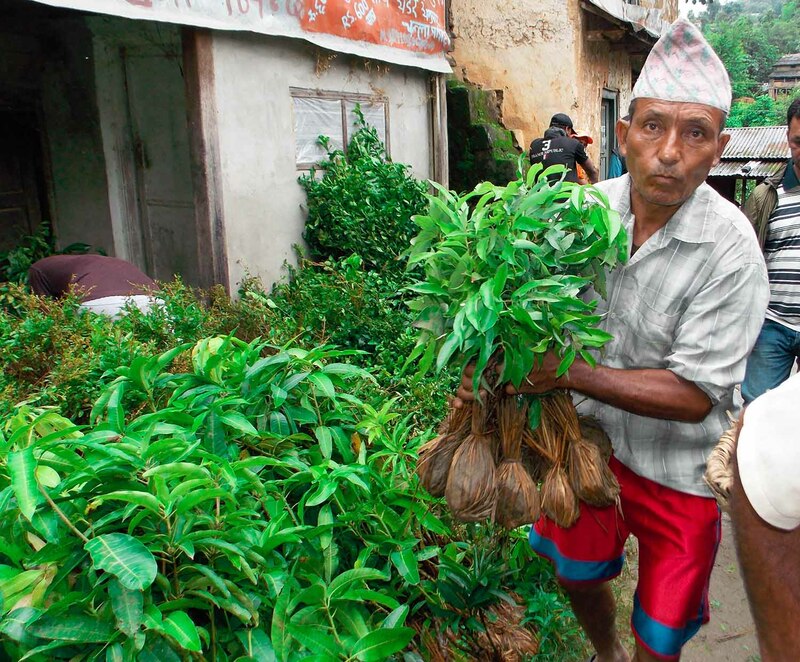 SECARD Nepal envisages a Nepalese society with sustainable developed and integrated development with promotion of organic agriculture and natural resource management. SECARD Nepal’s mission is to bring about positive changes in maintaining ecological balance and overall integrity of the social system. 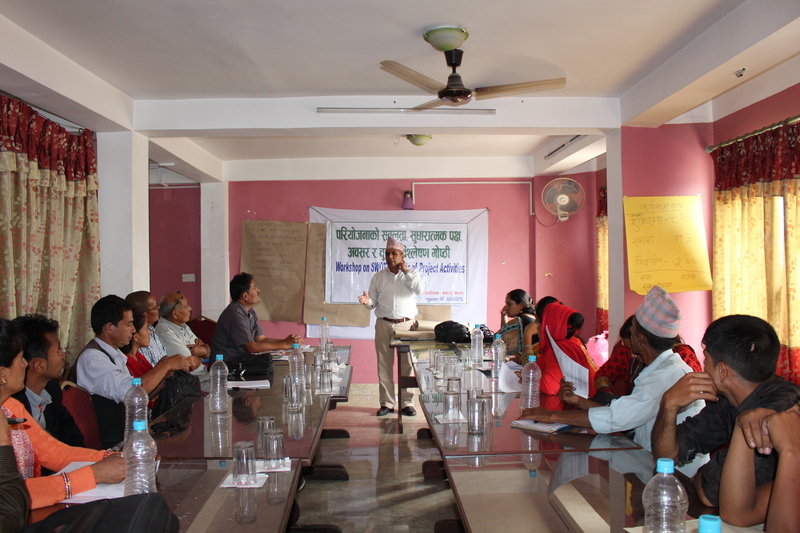 SECARD Nepal’s strategy is to work through community sensitization in developmental and environmental issues. TO aware community on the resources they have and their wise management on the natural resources without any negative impact on production resources base. 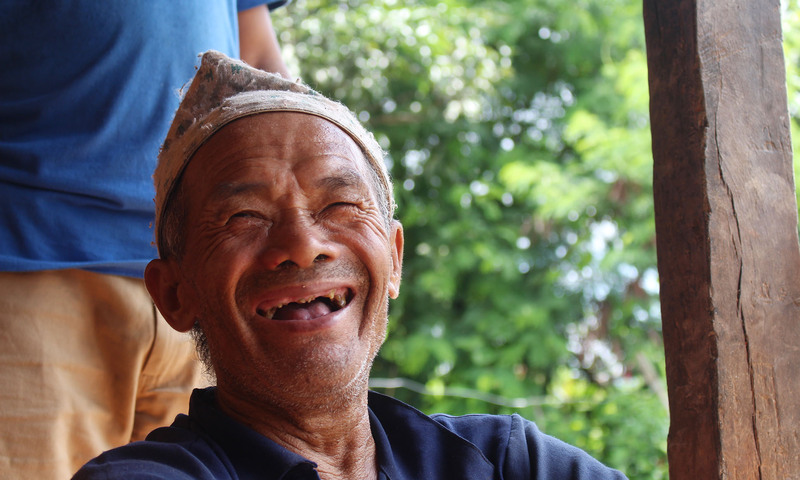 This Video was taken at Dharke Dhading, Regular Plant Clinic Site of SECARD Nepal. The Plant Clinic was inaugurated by Dr. Y.D. GC. Phd. 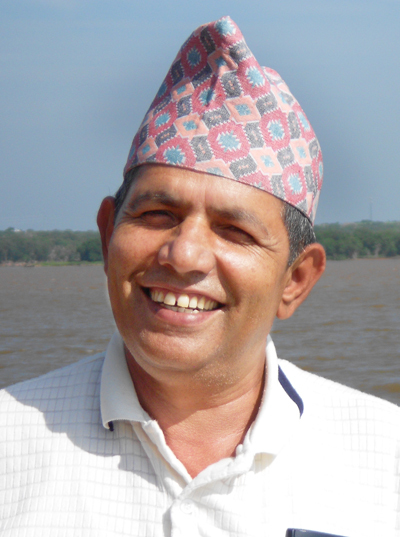 Director, PPD, Nepal. First service was provided by the participant of the national level plant protection officer training on How to become a plant doctor?. 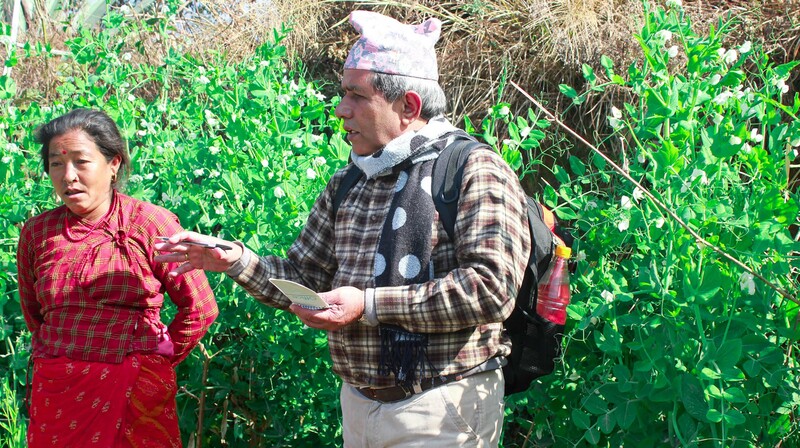 The regular plant clinic site is a vegetable collection center of Dhading district. 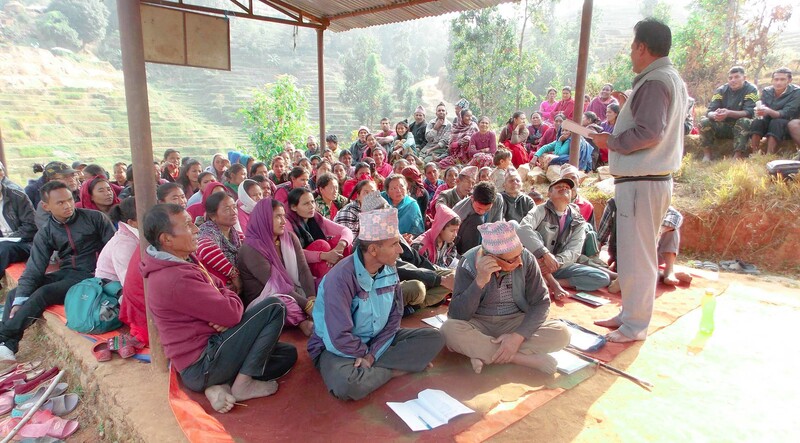 CABI and GPC UK has supported the training. The GLS Treuhand offers advice regarding donations and the establishment of individual charitable foundations as well as last wills and inheritance. It can play the role of an intermediary in the personal process of transferring wealth for community oriented benefits. Stay update with our Newsletter !